The girls must compete against worldly and cunning opponents, among them mean-girl Avis and her entourage of back-stabbing co-horts, tipping the balance in their already-tenuous friendship. Soon, the grand hall is more like the hallway of a prestigious finishing school, with girls fighting for the attention of a dashing, young earl, amid parties fueled by drinking and indiscriminate dalliances. 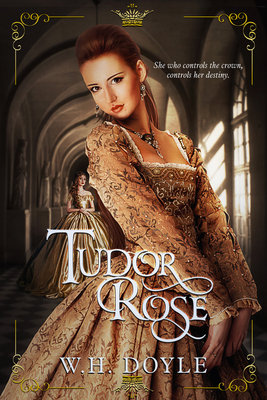 As the tension between Sybille and Avis heats up, the focus on Rose wanes, allowing her to turn her attention to more important matters – like getting close enough to the Queen to learn her secrets.